Evergreen Lauraceae family representative was once decorating royal heads, while now is guarding at the housekeepers’ kitchens. Laurel has got its nobleness for having purest reputation and it’s equally essential in culinary, cosmetology and sitology. The ether plant has been spread throughout the world from the shores of Mediterranean. In the Greek mythology, Laurel leaf was believed as the essential attribute of Apollo - the god of Arts; while laurel branch was a symbol of triumph. Historians tell that, Julius Cesar took the laurel leaf as a representation of power. The beautiful, evergreen bush of laurel has a lovely scent and is a pleasant thing to have at home. As a huge sun-affectionate, it’s best to place it at the window. 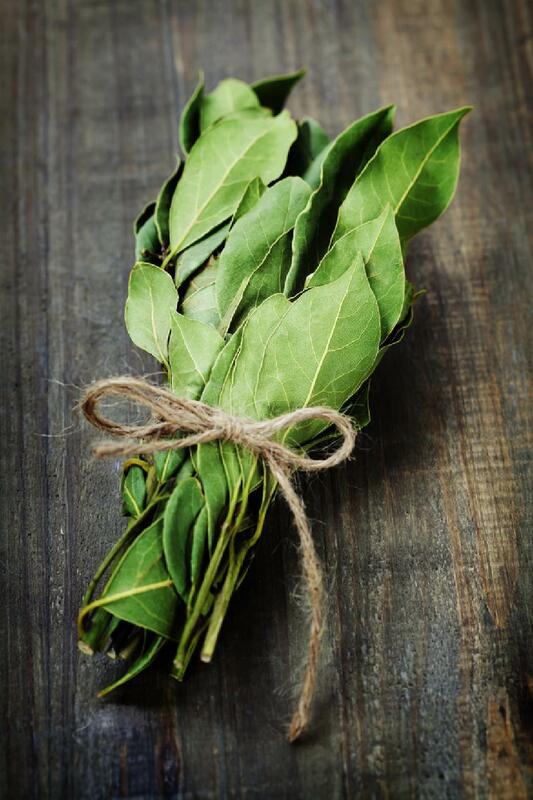 Every piece of laurel – its crust, stone, leaves and branches are all good for medical treatment. Laurel is a trusted healer against general paralysis, facial nerve paralysis, liver and spleen cancer, etc. Laurel leaf tincture is effective against overweight. It frees the body from salts, which also means that you have to be careful in taking too much of it. Laurel is a perfect solution against spasm and hypertension.